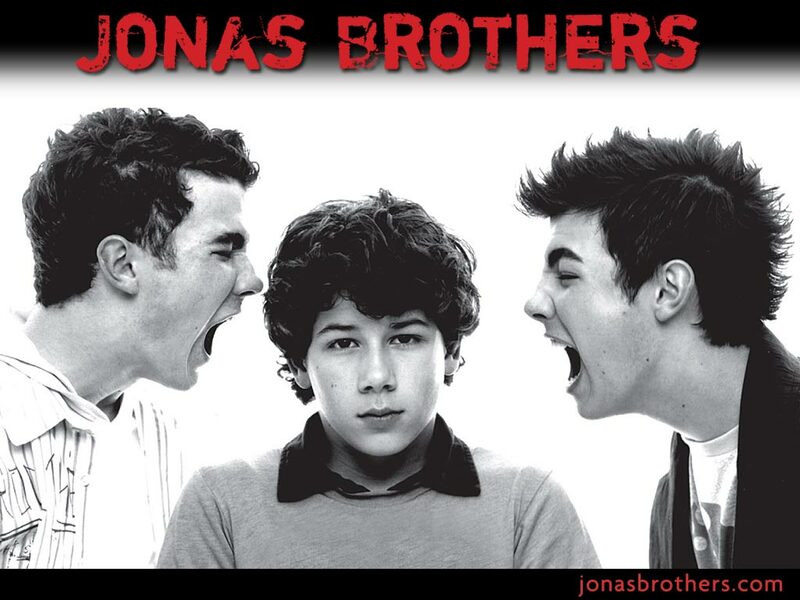 Jonas Bros. . HD Wallpaper and background images in the Nick Jonas club. JOE IS CUTE AND SO IS NICK. joe- Come'on man show some emotion of some-type!!!!! !